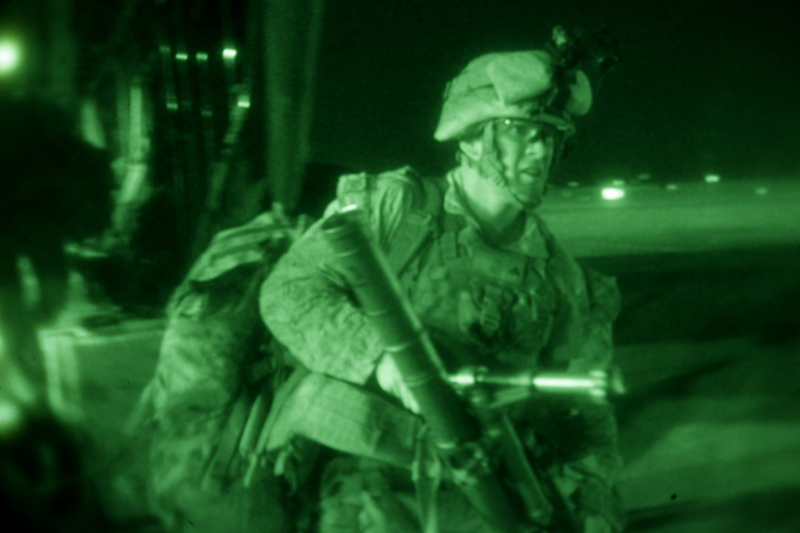 We provide thermal scopes modern warfighters count on, any time of day. 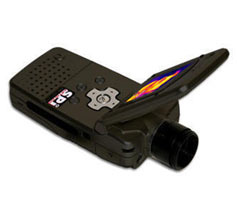 We offer the best thermal imaging infrared systems on the market today. We proudly support memebers of the US Armed Forces with combat proven vision systems. Imaging1.com provides state of the art military and industrial electro-optics to a wide variety of United States customers. 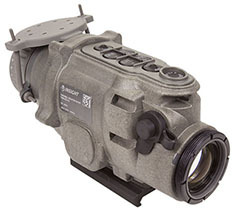 Our Infrared cameras employ next generation IR sensor packages which are suitable for military, police, security, border & perimeter protection, surveillance, night vision imaging, industrial, research & development, medical, electrical, mechanical, roofing, energy auditing and a number of sophisticated infrared camera and thermography applications. We offer a plethora of innovative thermal & night vision imaging systems, and can custom engineer our products to your specific operation. Our solutions are affordable and battle tested. Take a look at our infrared cameras, thermal scopes & night vision systems and don't hesitate to contact us with any questions. 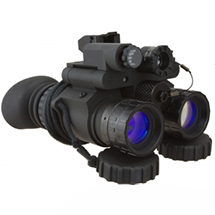 We also offer discounts on thermal imaging systems & night vision for US Govt, military & law enforcement officers. Contact us for details! Our infrared cameras provide ultra high tech thermal imaging at the lowest price in the country. We engineer our systems for a wide array of thermography applications; predictive maintenance, non-invasive study, roofing, medical, law enforcement, military & automotive. Imaging1 offers some of the most reliable thermal rifle scopes around to support our modern warfighters, law enforcement, border patrol agents or even your every day hunters taking care of varmints. No matter the mission; we have a thermal scope to get the job done right. 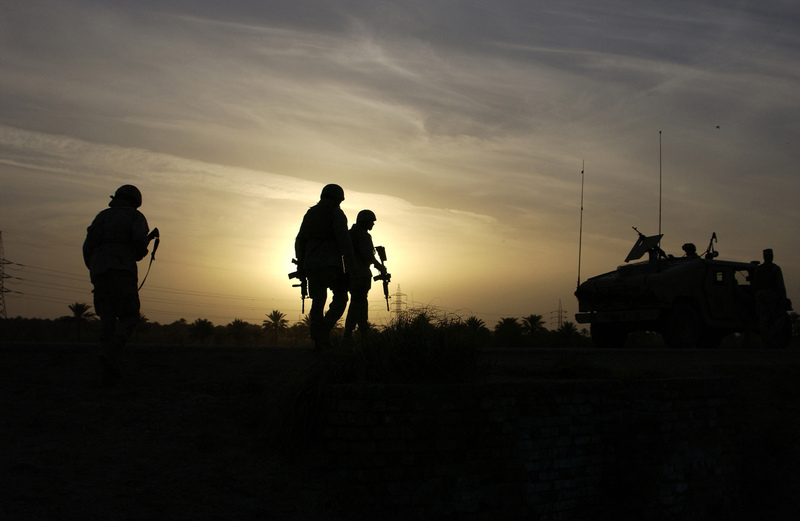 Military operators need the most modern night vision systems possible to conduct anti-terrorism missions in the darkness. We take pride in the fact that our systems have been battle tested and proven to go beyond the boundaries of light to support our nation's heroes in combat.